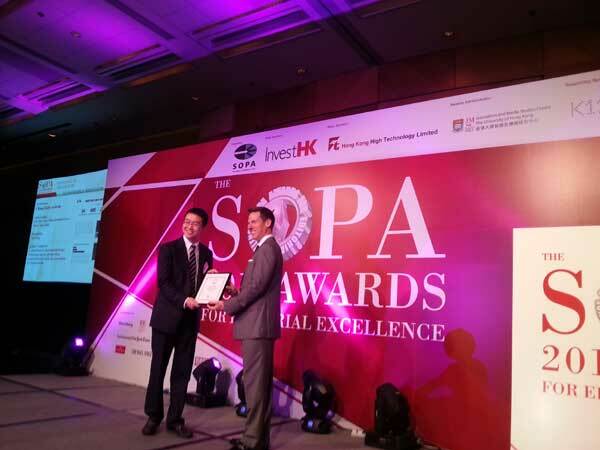 HONG KONG - China Daily website's coverage of families losing their only child was honored with Editorial Excellence by the Society of Publishers in Asia (SOPA) in Hong Kong on Wednesday. The multimedia project, ''Life after Loss – When Families Lose Their Only Child'', was published on 17 December. There are currently around one million such families and the number grows by 76,000 each year. This report presents the challenges they face, such as financial difficulties, physical and mental health burden, as well as struggles with government policies. These parents talk candidly about their stories and the efforts they have made to improve their lives. The annual SOPA Awards for Editorial Excellence were established in 1999 as a tribute to editorial excellence in both traditional and new media in Asia. The awardees cover a broad range of categories reflecting the continent’s diverse geo-political environment and vibrant editorial scene. 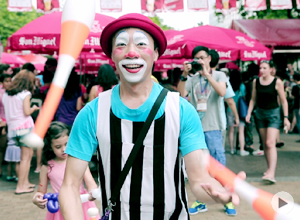 Please click on http://www.chinadaily.com.cn/html/feature/lifeafterloss/ to watch the project.